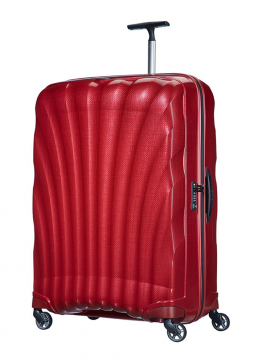 Samsonite Cosmolite is manufactured using Curv® technology making the range one of the strongest and lightest Samsonite luggage collections. 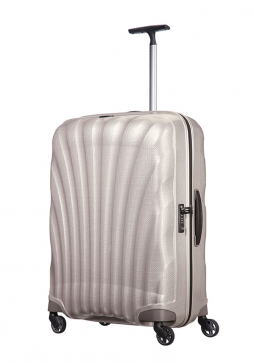 Samsonite Cosmolite Spinner 81cm Trolley Case is the ideal lightweight suitcase for an extended holiday or when packing for a family. 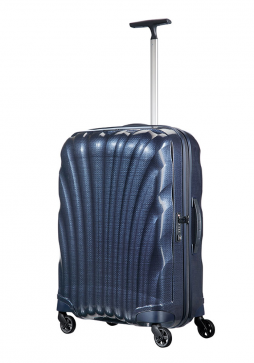 Samsonite Cosmolite is one of Samsonite’s strongest and lightest luggage ranges thanks to revolutionary Curv® technology. 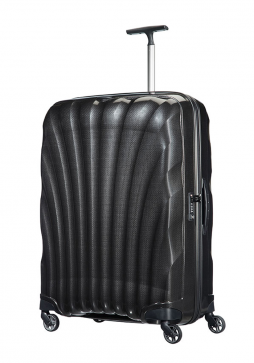 Samsonite Cosmolite Spinner 86cm Trolley Case is the largest suitcase of the Samsonite Cosmolite range with a capacity 144 Litres.